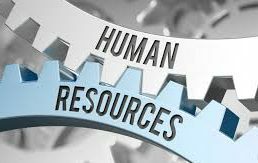 Welcome to SAFE Human Resources Consultancy led by Senior Consultant and HR Director Susanne Buckley (Chartered MCIPD). SAFE HR is an independent HR consultancy based in Norwich providing professional, legally compliant HR support and advice to SME’s. Our HR service gives you access to your own named and dedicated Chartered HR Consultant with real industry experience. We offer fully insured, on-site, email and phone support from Chartered HR professionals.